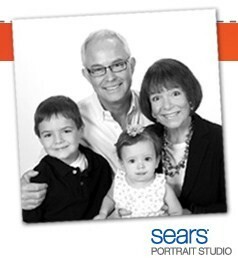 Wow, bring this coupon to your local Sears Studio Portrait to get a free 20x20 family portrait with no session fees. This is a $124.98 value! Expires 9/30/12.